Long time no see, blogger friends! Sorry about the intense MIA, but I’m finally back, ready for action. Today, I’m bringing you a casual outfit, featuring my mixed media jacket from Fevrie.com! I love that the jacket is lightweight (perfect for Bay Area Fall/Winter) and has a cool mix of leather and lacy fabric, just my aesthetic. 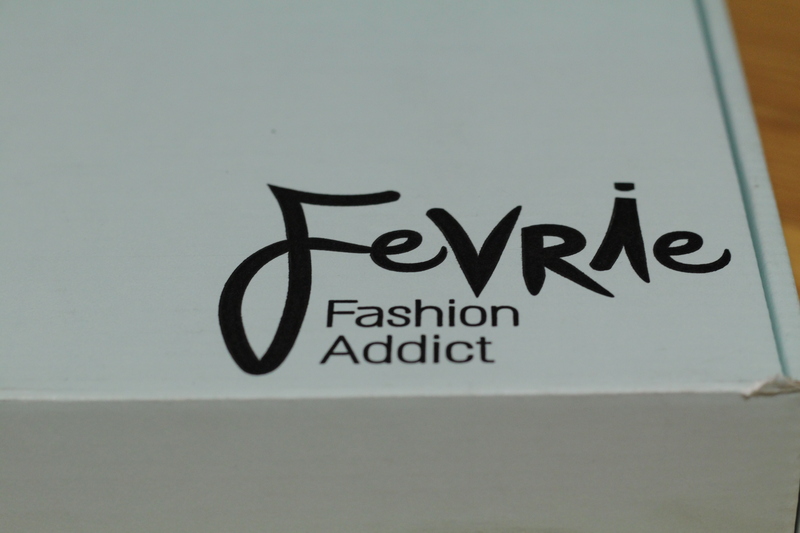 My overall experience with Fevrie.com has been immensely positive, from the clear and prompt communication to the speedy delivery of the product that I selected. Definitely an A+ in my book and I can’t wait for further collaborations! Look out for a giveaway that I’ll be hosting in the near future! 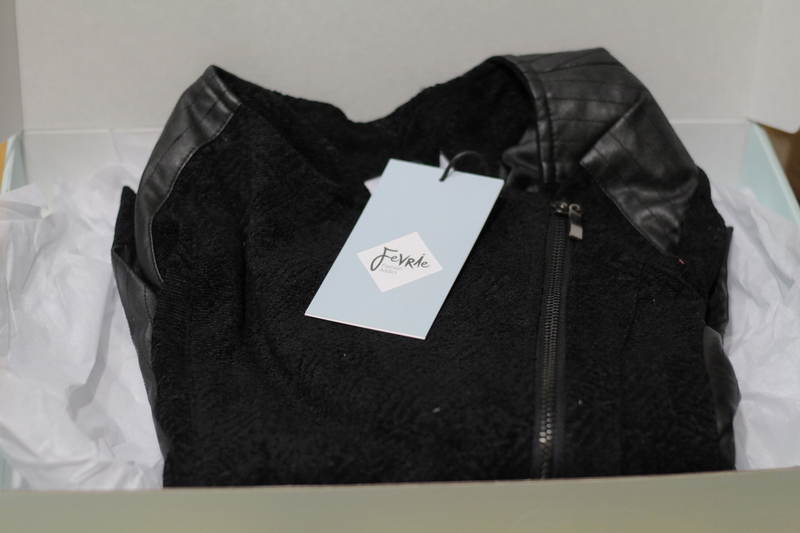 You can win this jacket or anything else of your choosing from the Fevrie website!